Elevate your customer experience with advanced and fulfilled integrations. Best-in-class marketing and conversion tools enable our merchants to grow at 4X the industry average. Drive more traffic, convert more visitors and sell on many channels all in one place. Built over a reliable platform designed to grow your brand’s exposure and operations.  Maintain momentum by connecting with POS and other automation systems without limiting the e-commerce app’s architecture. We strictly engage no proprietary language. We built our multi-vendor e-commerce script in proper and popular handlebar languages to help you partner with elite designers and developers. Developed to enable faster and easier coding, which reduces go-to-market time. Our multi-vendor eCommerce is shaped by the industries best practices and optimized for mobile shopping, faster page loads, better search results and higher conversion. 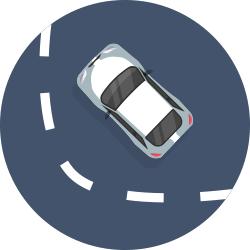 Process all sales from a single location, with automated syncing to cut overselling. An extraordinary shopping script with exceptional features! AppKodes Fantacy has got you covered. 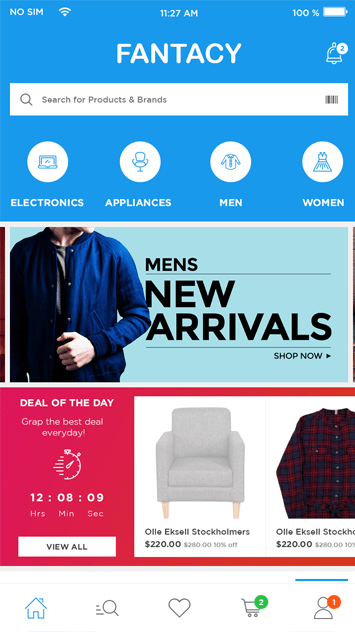 Grab people attention boosts sales by availing best offers and deal of the day using daily deals and make them more interested in purchasing products. Space to engross end users with the popularity of products and influence them to buy the products which are most wanted and highly needed. Space to fascinate end users with the popular stores and show users the products of those popular stores to buy the products. Fantacy script consists of three levels of category which allows buyers to select their required products from the listed suitable category. End users can share and comment their view about products which they think might be useful to other users. 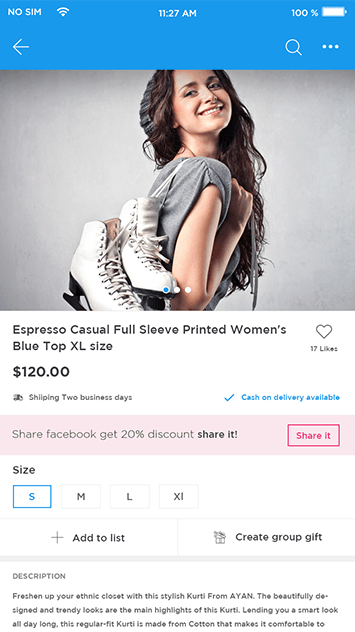 Users now may post the selfies of the product they received from the sellers which exhibit the seller to stand unique from other buyers. 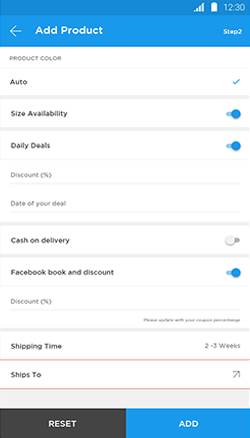 End users of Fantacy app can now earn exciting discounts on products by simply just sharing it on their social network. Integrated video play feature for sellers to demo the best way in which that product works/helps the end users. 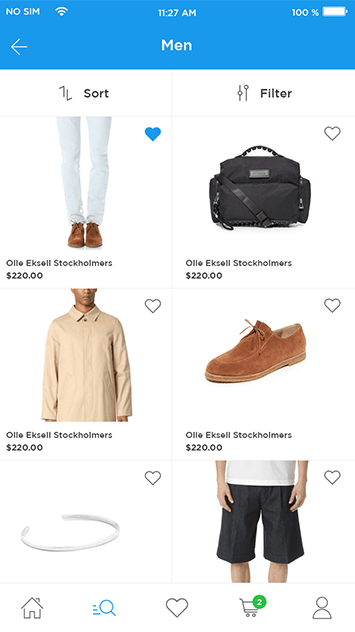 E-commerce site needs a cart for placing products into the cart so that the buyer may choose what he wants and what not at the payment process. 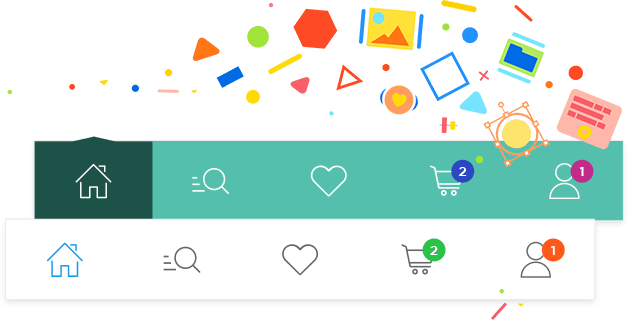 Buy Now feature available in Fantacy allows buyers to purchase the products instantly without having to add any products in the cart. 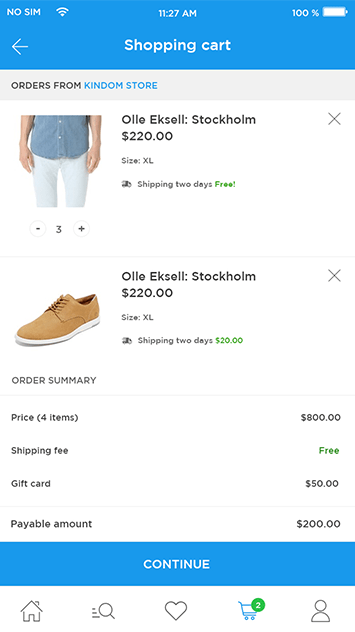 For buyers convenience, a buyer May add more shipping addresses and choose the required destination to ship the products at the end of a purchase. 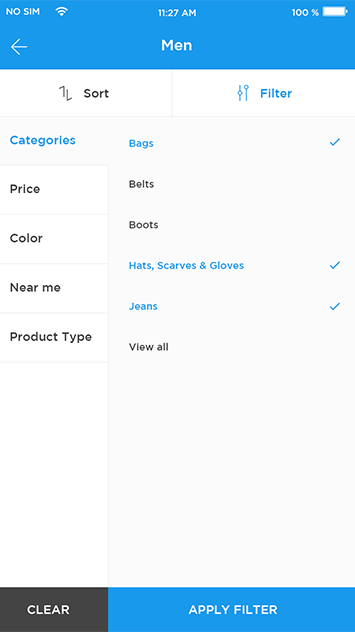 Orders and Tracking feature provides the exact status of the placed orders and the user might track where their products are before the arrival. 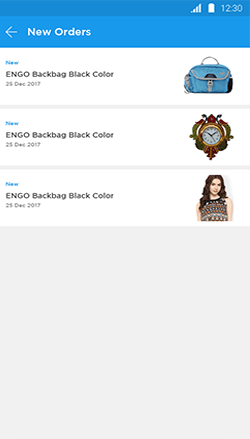 Finding the products made much easier with Fantacy script, Buyers may now search for the products much more efficiently with Barcode Search feature. Fantacy allows the customer to filter price and provides the users with a collection of products sorted from high to low or vice versa in the Price Filter option. Buyers may search the product by their wish on color with using custom filter search option like Color Filter. Fantacy gives the opportunity to customers to sort the products based on their own decision of purchasing. Fantacy’s integrated payment system allows users to pay money straight to the provider’s bank account and accept all of the major credit cards. Purchasing can also be done using Cash on delivery for only the products which are specified by the seller to collect cash on product delivery. 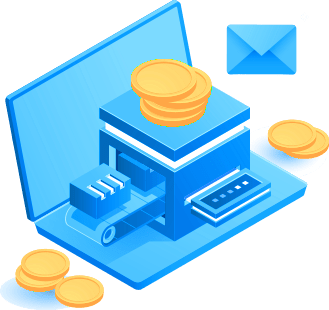 Fantacy’s integrated payment system allows users to pay their bills via PayPal to the admin later will be transferred after the product delivery to the owner. Gift card and Coupons redemption are available to purchase through One Click checkout for multiple merchants. 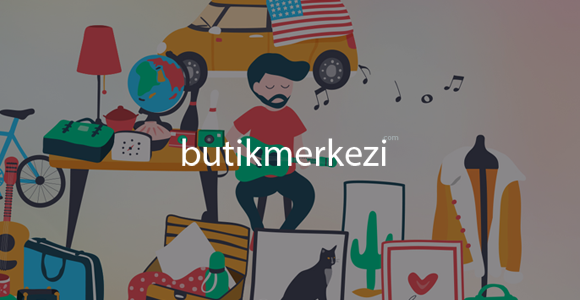 Each seller has their own profile in Fantacy with the list of products provided by them. A user may follow any Seller to look & avail the products they offer. 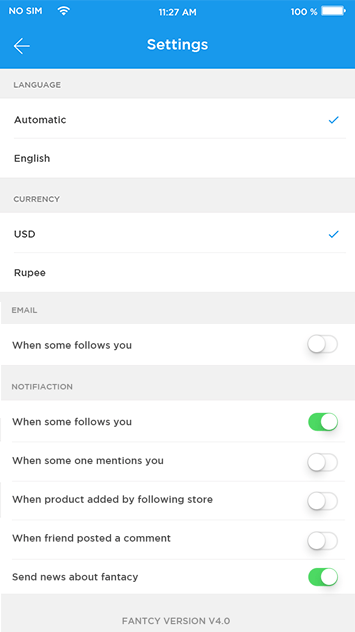 Finding Friend feature available for the users to find peoples with mutual interests on products and may follow them to know their activities. Fantacy users may get to know about the recent activities, new arrivals, posts from his followers and updates with the Live Feeds option. 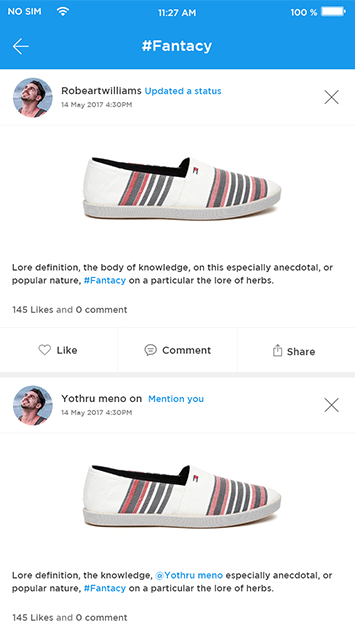 Fantacy users may now post what’s on their mind in the feeds section available, it could be a product or a picture whatever will be visible to their followers. Order Status and follows & receive notifications of newly arrived products whatever happens with your product will be notified by alerts. 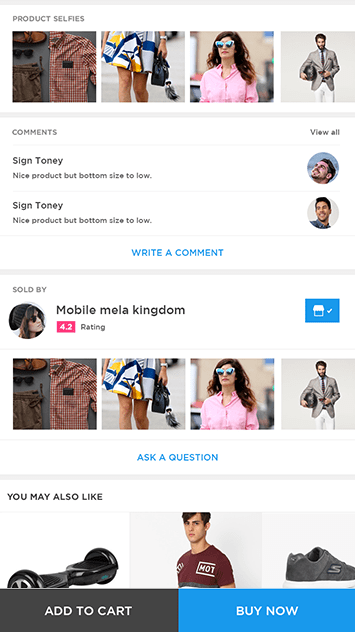 Seller review is a space for users to review the sellers from whom they have purchased a product. This review will be visible to every other user. Buyers can make conversation with the seller for knowing about their order status, shipment details and other product related queries. Announcements and updates from any store or from any seller would be available to buyers from the News section. Coupons may be provided on category-based or for the specific individual products those coupons might be used to purchase the products. 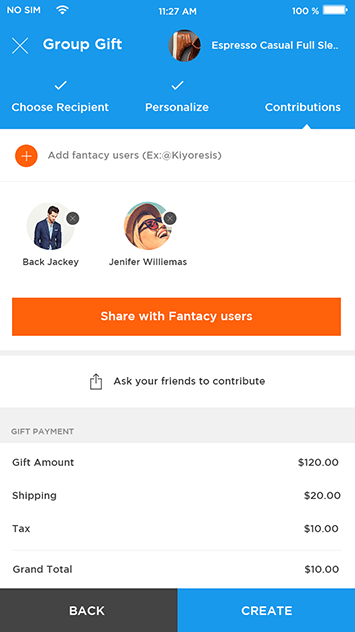 Multiple users can contribute amount and send any product as a gift to their loved ones/friends using the group gift option available in the Fantacy Script. Group gift contribution with any number of people can share their investment as a group to gift their loved ones/friends. Send gift cards as gifts to the recipient which can be personalized by typing the message of the occasion and recipient may purchase their own interest. Vouchers are also known for Gift cards provided by the friends which can be used for purchasing any other products. 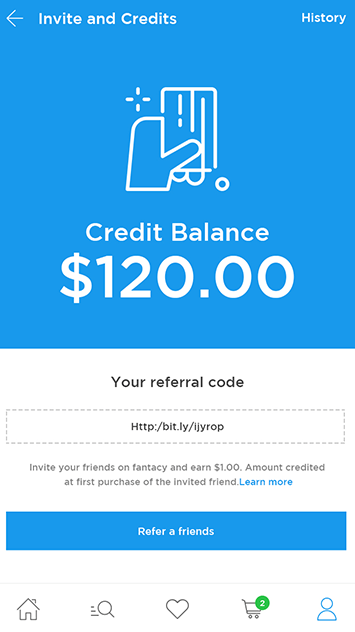 Any user may invite their friends from social media or by email using the referral link provided and can earn credits when they join and make a successful purchase. In Shortage of funds, Buyers may use the credits as partial/full payment and the remaining as cash to pay for the products which they need. Credits are available to the buyers. If not satisfied with a product, cost invested for paying will be refunded as credits which can be used for future purchase. 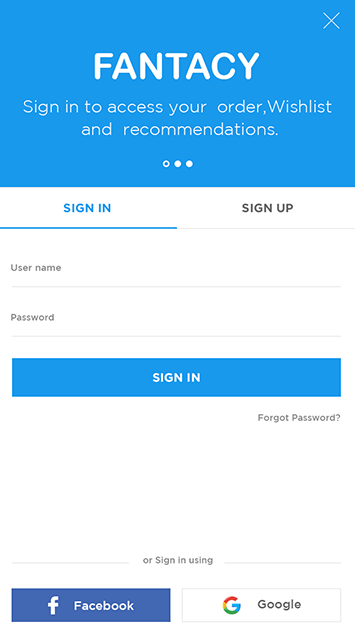 Fantacy to provide a replica of Fancy was built as it is with attractive design, yet it can be modified to your requirements like UI or custom design. 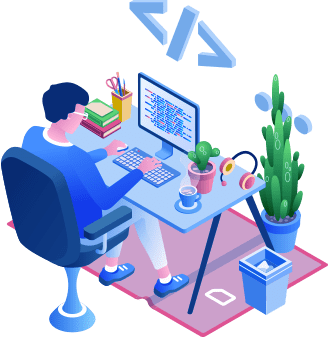 Our Multivendor Script was developed like an Art by well-experienced coders through the speed and performance of the mobile app will be extremely powerful. Our Ecommerce script has the ability to access the app in a responsive design and easily adjusts to any mobile phones, tablets. Attract your users at first sight, Admin panel allows you to Customize your homepage with predefined wizards & gestures to bring stunning looks to your home page. Disputes raised by the users can be accepted/denied by the Admin and may also act as an intermediate between buyer and seller to sort out the disputes. Admin may able to view and track the status of every order takes place and may find the list of orders that newly came and orders shipped/delivered. Abandon Cart option for the merchants to know about the products which are abandoned or been kept for a long time by the user. The merchant may provide coupons to the specific users who had products on his cart and product which results in an increased sale. For an easy and efficient way to stay in touch with your buyers - Mailchimp has been integrated to mail your subscribers regularly. Providing regular updates and more offers to the buyers by triggering emails to the subscribers at regular intervals result in increased sales. Products received as damaged and complaints received from the buyer can be sorted out and resolved using the dispute section. E-commerce sites mostly don’t have an option to chat with buyers Fantacy does not limit sellers to improve their business, it allows to message buyers directly. 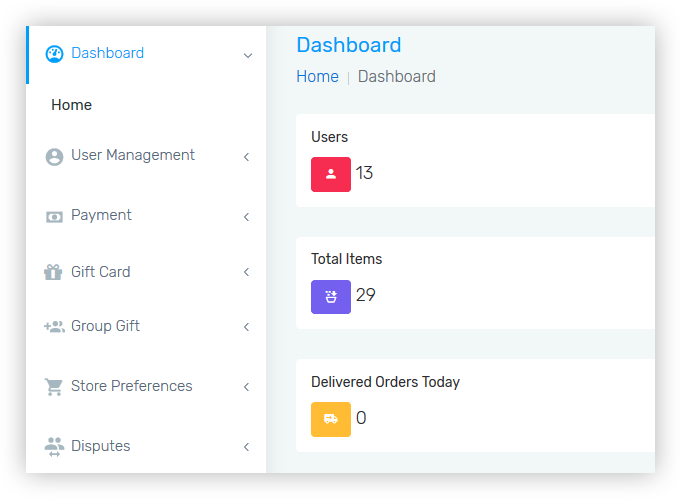 Fantacy’s merchant app allows sellers to overlook and manage their orders in an effortless way to continuously deliver products. 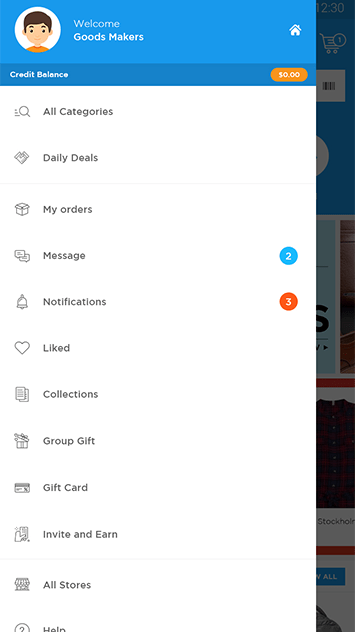 Fantacy’s merchant app allows sellers to View all products in real time. Manage orders manually in case of any error. Find your earnings or the payments which you have received from a buyer for a product in the Payment section. Payment could be done through integrating payment gateway. By default, Braintree has been integrated for making payments. Payment settings available in the Merchant panel helps set up their own default currency settings by entering Braintree ID public key & private key. Merchants now get a clear detailed report on the transactions previously they had, History section provides all your payment histories. Sellers will now receive notifications on each and every buyer’s activity like while a product has been purchased or a buyer messaged, etc. Sellers will now receive notifications on each and every product’s status such as approval of new products by the admin and so on. Verification section allows Admins to verify all the sellers in which verified sellers provide buyers a trustability to buy the products. Reviews section provide every review provided by the buyers about the product or the seller. Store Profile section provides a Complete information about the Seller’s store. News section will provide all updates related to the Merchants. 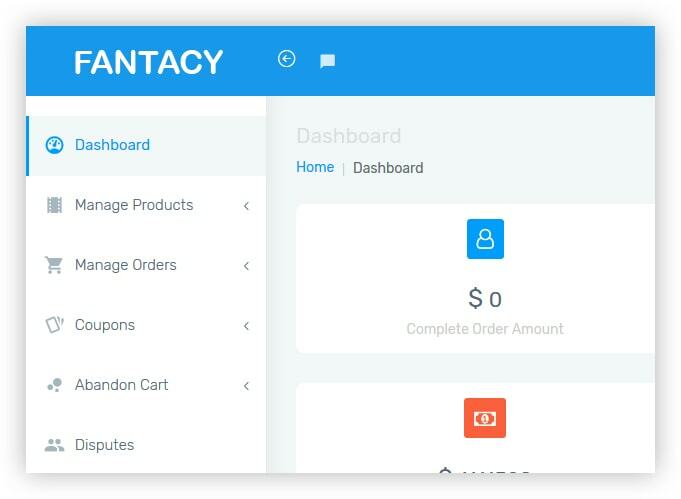 Fantacy – Multi vendor ecommerce script provides Google Adsense as an additional revenue factor (Available only as Add-on) where admin can create a Google Adsense account on his own and can integrate those advertisements in the Fantacy website and apps. The more visitors come to the site, the more earning to the administrator. 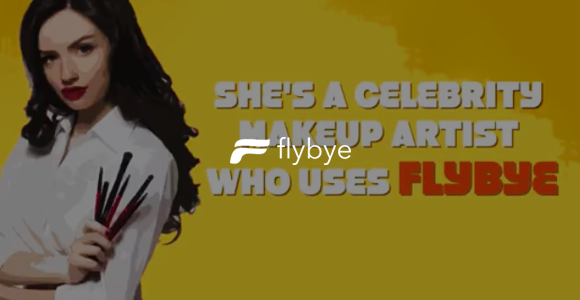 Fanatcy script is completely built on MySQL, this ensures that the app can manage a large volume of data which is normally associated with e-commerce applications. 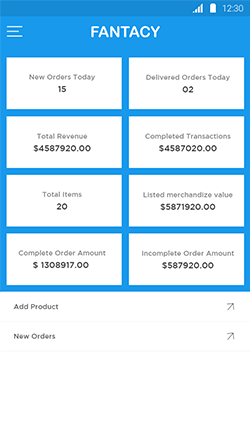 Individual Merchant dashboard for each vendor gives an easy understanding of inventory and order status. The vendor gets an overview of his business using the dashboard. 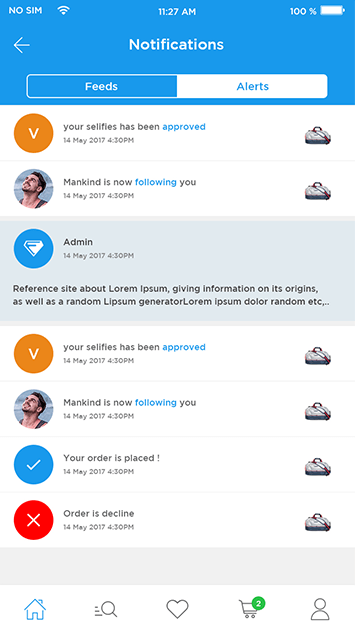 Seller App add-on is a quick and easy way for the sellers which allows every seller using the fantacy – fancy clone script to manage all his products, recent orders, messages etc. efficiently by using the app instead using the web version. The Admins may integrate this add-on with the script and avail the app to sellers on his own wish. What is the latest version and technology used in cart for script? Our Latest Version is Version 4.1 and We use cakePHP technology in Fantacy for all the features including cart . Is it possible to enable/disable the tax rates? Yes, we can manage the tax rates in admin panel (under Payment tab). What is the payment gateway integrated in Fantacy? Does your script has Moderator feature? Yes, Admin can give his moderator access to any user and also he can restrict some of the access too. You can create a gift voucher for specified price for one specified recipient. This voucher can be utilized by the recipient user in purchasing the product. What does it mean by Group Gift? A Group of people joined together virtually to send the gift to single user is called as group gift. 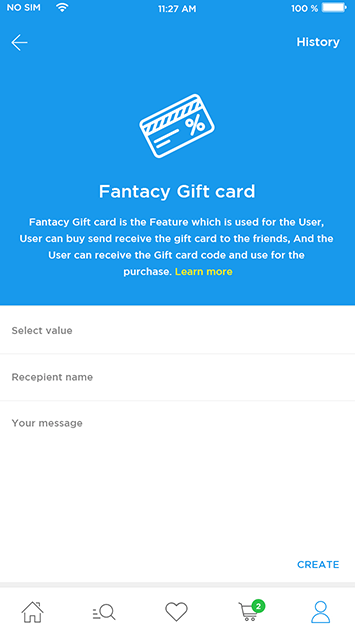 One user will create a group gift card and ask the other people to get contribute in gifting. Once the contribution is over then the recipient user will receive the gift. Do your script has Seller portal and apps? 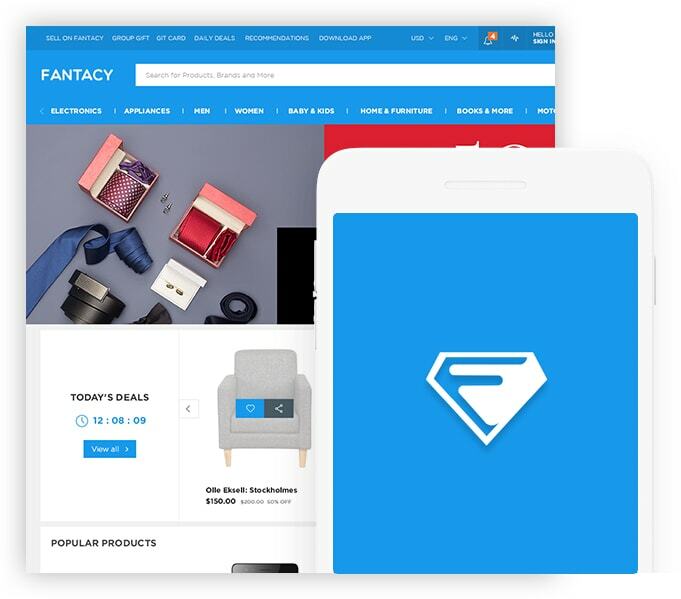 Yes, Fantacy has a complete merchant portal for web and also we have a seller app too. Is there an option for Dispute Management? 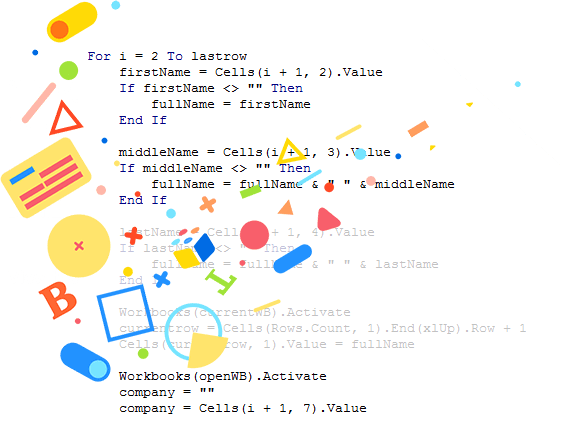 Is the coupon facility is available in your script? Yes, Our script has coupon facility. It can be managed in the seller panel, the seller can create the coupon based on the category and provide their buyer to avail it. What is the difference between New Products,Popular Products and Featured Products? [Fixed] Bug fixes for Android and iOS mobiles. [Added] Bug fixes for web. [Added] Admin Refund amounts to user credits. The views and opinions included about Fancy or any other Clone are solely for our product’s marketing and promotional purpose. Which does not necessarily mirror the views and opinions of the official Fancy company. The design and code elements of the product are fully-protected under AppKodes liabilities. AppKodes is not dealing with any promotional activities (both direct and indirect) for Fancy. AppKodes is obliged not to make any defamatory clauses, infringe, or authorize infringement of any legal right from Fancy.